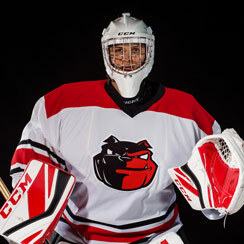 EC3D 3D Pro Hockey Compression Shorts With Removable Cup available for sale at your local Source For Sports store. View Photos, Description & Reviews Of The EC3D 3DPRO Compression Short Available For Sale At Your Local Source For Sports Store. 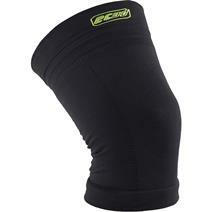 View Photos, Description & Reviews Of The EC3D Sportsmed Compression Knee Sleeve Available For Sale At Your Local Source For Sports Store. 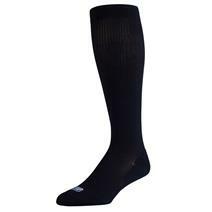 View Photos, Description & Reviews Of The EC3D Solid Compression Sock Available For Sale At Your Local Source For Sports Store. 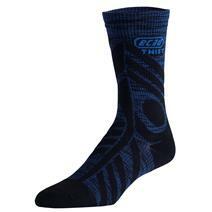 EC3D 3D Pro Cut-Resistant Compression Socks available for sale at your local Source For Sports store. 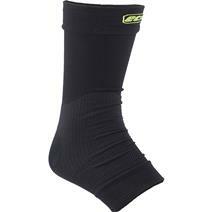 View Photos, Description & Reviews Of The EC3D Sportmed Compression Ankle Support Available For Sale At Your Local Source For Sports Store. 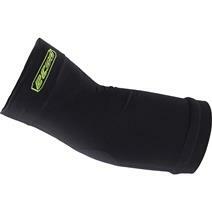 View Photos, Description & Reviews Of The EC3D Sportsmed Compression Elbow Support Available For Sale At Your Local Source For Sports Store. View Photos, Description & Reviews Of The EC3D Compression Women's Short Available For Sale At Your Local Source For Sports Store. 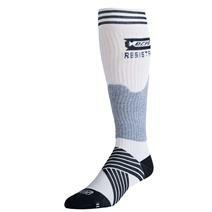 EC3D Compression Crew Twist Socks available for sale at your local Source For Sports store.